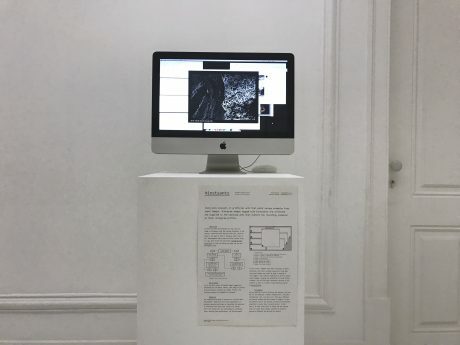 Insta.ants are being featured at an art exhibition held in conjunction with the 5th Conference on Computation, Communication, Aesthetics & X (xCoAx), at the National Museum of Contemporary Art (MNAC). 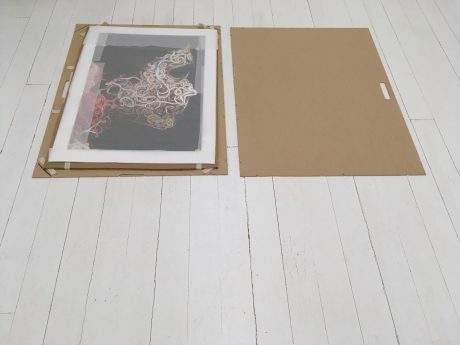 There, you may find large format prints of antworks produced by the artificial ants and a computer that shows them working in real time. 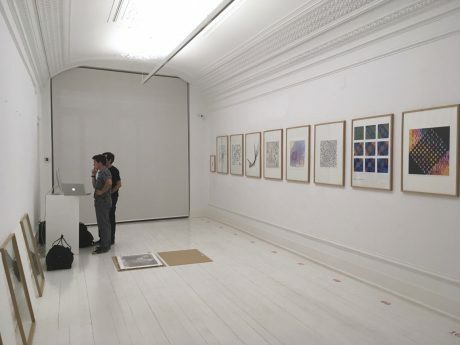 xCoAx is an international conference that promotes the discussion and discovery of synergies at the frontiers of digital arts, in the form of a multidisciplinary questioning on aesthetics, computing, communication and the elusive X factor that connects them all. 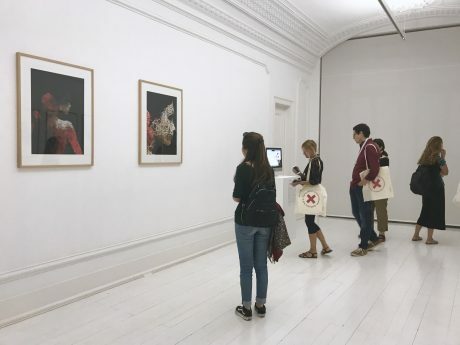 The 2017 edition takes place in Lisbon, in and around the Faculty of Fine Arts, and includes a conference, performance sessions, and an exhibition at MNAC. This exhibition runs from 6 to 23 July and you are welcome to visit it to appreciate insta.ants along with many other exciting works. More information about the exhibition here. Computer showing insta.ants working in real time.